Fishman Fluence is the first true multi-voice pickup with two classic voices, a strong "calibrated" P.A.F., and the hot-rodded "overwound" tone that redefined lead guitar. 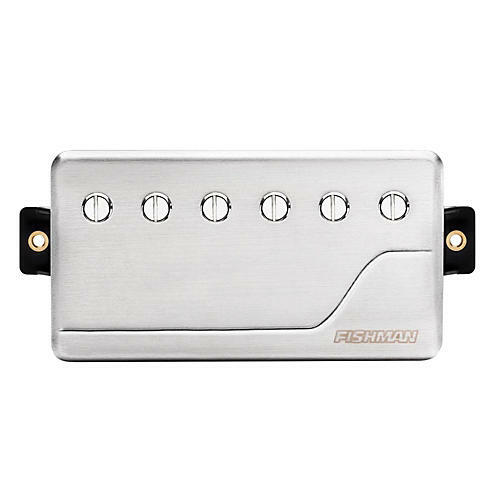 Fishman Fluence pickups for electric guitars are the first real advancement in pickup system design in over 80 years. Its analog, system-wide approach delivers great "idealized" guitar sounds that are also quiet and free from hum and other artifacts that affect our favorite pickups from the past.